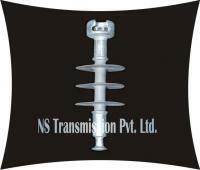 Cherished for their fine quality, our Polymer Insulators are quite popular among the customers. As an instrumental provider, we match our quality in alignment with our reputation. Only first rate raw material is used for as quality tops our priority list. 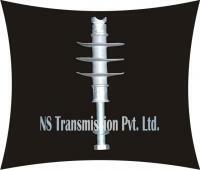 Our valued customers may also get them delivered. We make them available for pocket friendly rates. 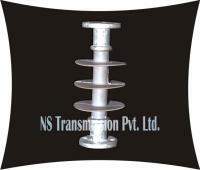 This range includes 11KV Polymer Disc Insulators, Polymer Pin Insulators and Polymer Post Insulators.